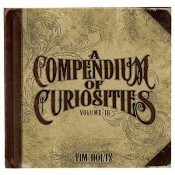 Get ready to embark on a journey filled with ideas and inspirations to spark your creative curiosities. 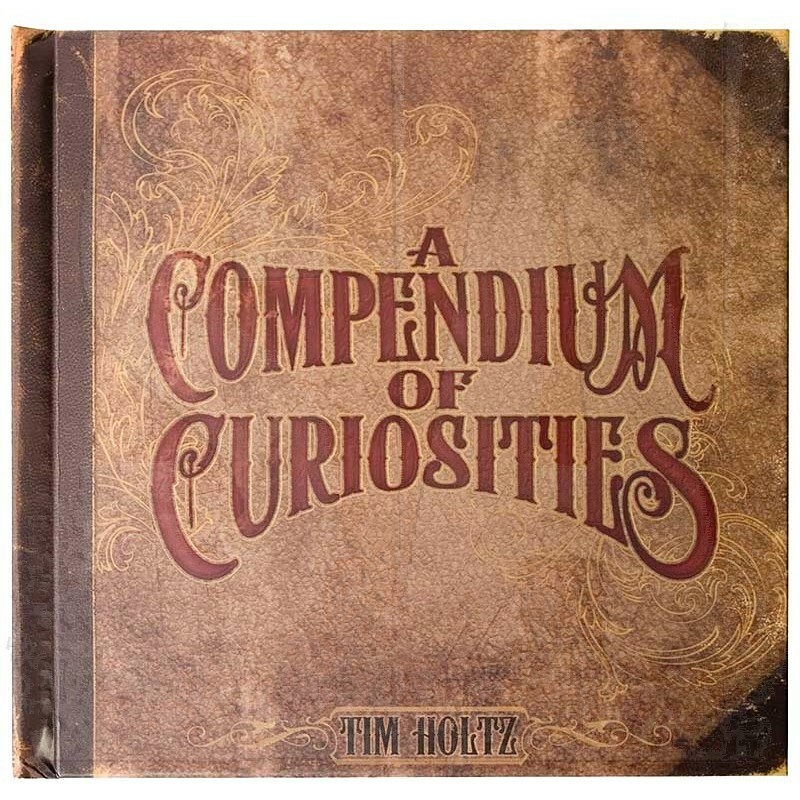 This compendium is a compilation of Tim Holtz's thoughts and ideas to guide you through your own artistic adventures. 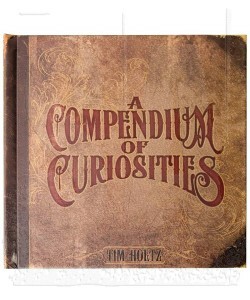 Tim Holtz wanted this book to be different though...not your ordinary "how to make" book, but rather "how to create". Tim believes that everyone is truly creative whether they think so or not and this book shares ideas on all things ideology and step by step techniques on using some of his favorite Ranger® products. Now, what can be better that that? 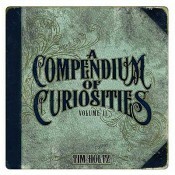 75 pages of Tim's ideas, inspiration and how-to's. Book measures approximately 8 3/4" by 8 1/2". Spiral bound so it lays flat.